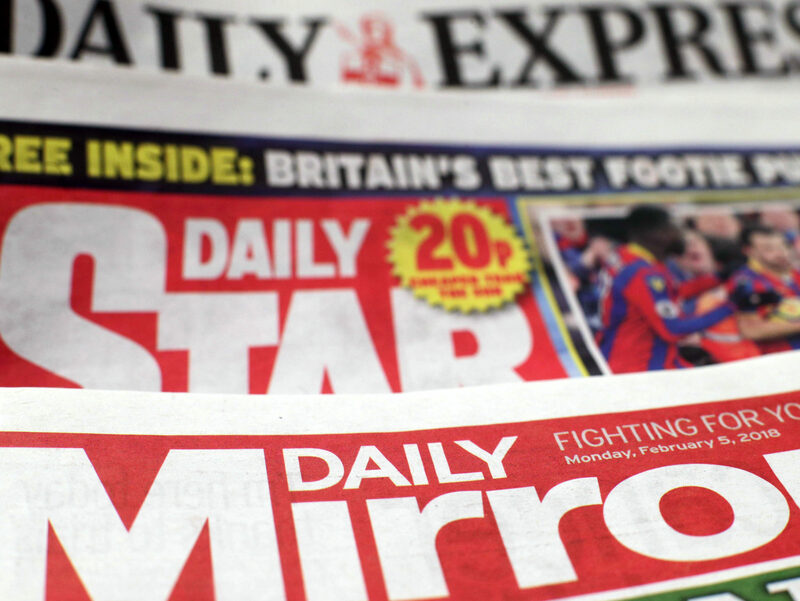 The UK’s competition watchdog has launched an investigation into Trinity Mirror’s takeover of Express Newspapers on media plurality grounds. Trinity Mirror bought Richard Desmond’s Daily Express, Sunday Express, Daily Star and Daily Star on Sunday titles in February in a £127m deal. On 1 March the CMA issued an initial enforcement order, also known as a “hold separate” order, under the Enterprise Act 2002 to prevent the two businesses integrating until an investigation is completed. The Competition and Markets Authority has now announced that it will “assess whether this deal could significantly reduce competition within the UK media sector”. The watchdog notified Trinity Mirror yesterday that it was launching a merger inquiry. Today it told the Department for Digital, Culture, Media and Sport that “the transaction may raise public interest considerations”. The CMA is inviting comments on the deal from any interested party by 25 April with an initial decision to be made on the takeover by 7 June. At that point, the CMA could clear the takeover if it decides it raises no serious competition concerns. Alternatively it could begin a phase two investigation, which would see the CMA gather more evidence over a six-month period to decide whether there is an “anti-competitive outcome” to the buyout. 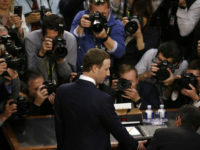 It would then decide whether any action should be taken to “mitigate or prevent the substantial lessening of competition”. Trinity Mirror was already the UK’s largest regional publisher and, following the buyout of Northern & Shell’s publishing assets, now owns three daily national newspaper titles and four Sunday titles. It already owns and publishes the Daily Mirror, Sunday Mirror and Sunday People. By comparison, Rupert Murdoch’s News UK owns two daily titles and two Sunday titles in the Sun, Times, Sun on Sunday, and Sunday Times.